'iPhone 8' Touch ID Fingerprint Scanner Back on Track? 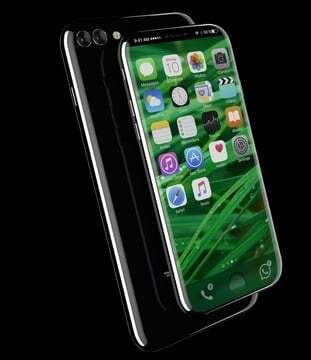 Another day, another “iPhone 8” rumor. 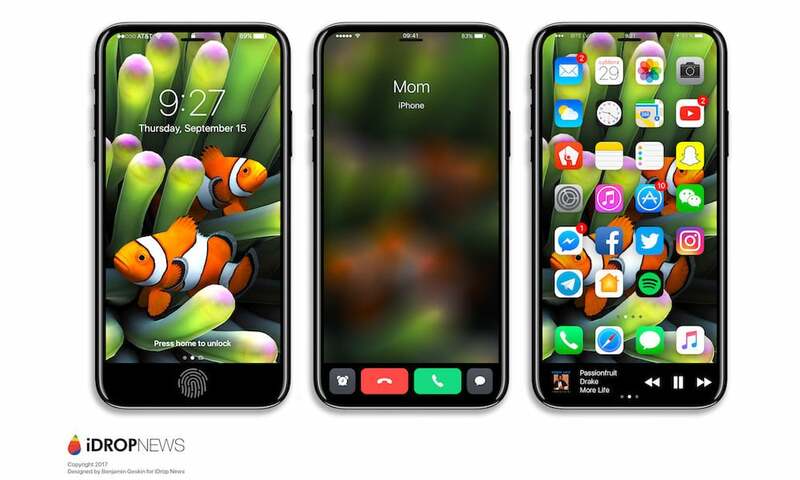 The latest comes from Chinese-language Economic Daily News (EDN) (via Digitimes), which claims the next iPhone will indeed come with a Touch ID fingerprint scanner embedded into the display. 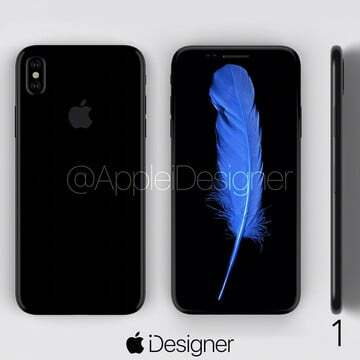 In recent months, most 2017 iPhone rumors have suggested that Apple will reveal three new handsets this fall. One of these devices will probably feature a new design highlighted by an edge-to-edge 5.8-inch OLED display. Rumors have differed on the placement of the Touch ID on this device. For months, it looked like Apple’s next flagship device would include Touch ID embedded into the display. Early production issues, however, put that placement in doubt. Just weeks ago, it appeared increasingly likely Apple would be forced to move Touch ID to the back of the device. Another rumor said Touch ID might be headed to the device’s power button. Today’s rumor provides some reassurance that Apple’s original plan is back on track. Of course, we won’t know for sure for many more months. 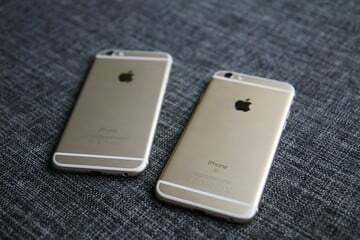 Apple’s expected to unveil its new handsets in September. Where would you like to see the Touch ID fingerprint scanner on the iPhone 8? top 'iPhone 8' Touch ID Fingerprint Scanner Back on Track?